EXPLAINED: The story of the recycling logo. 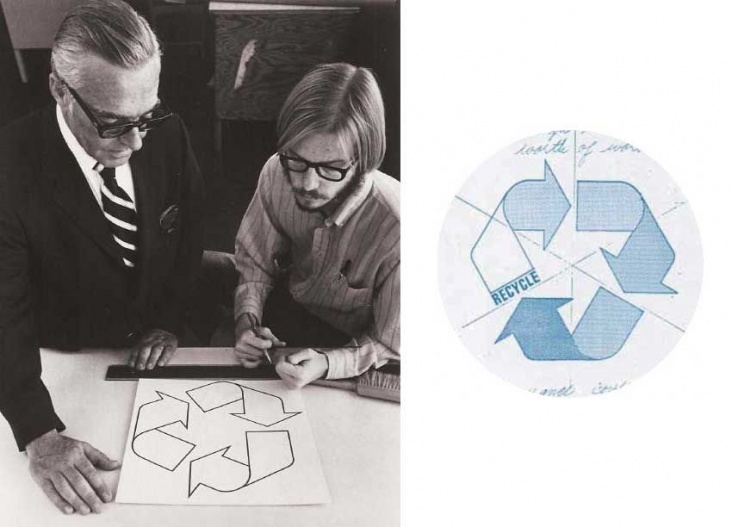 Bill Loyd and Gary Anderson designing the recycling symbol. 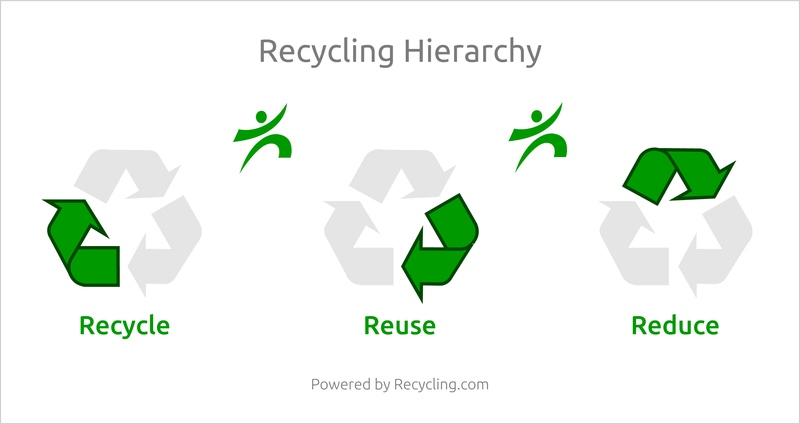 The universal recycling symbol, logo or icon is an internationally recognized symbol used to designate recyclable materials. The recycling symbol is in the public domain and is not a trademark. Packaging labels and recycling symbols are now appearing on lots of everyday items, and help us to identify how different types of packaging can be recycled.